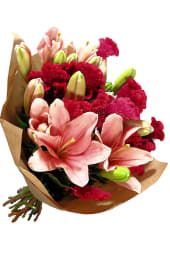 We are your easy to use online florist, specialising in flower delivery Melbourne - including sending flowers to the CBD and surrounding suburbs. 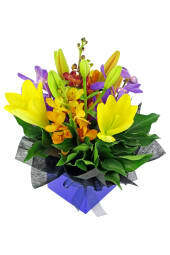 With affordable rates, simply select from our choice of online flowers to get fresh, beautiful flowers delivered in Melbourne for that special occasion. 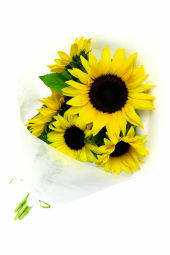 Put a smile on someone’s face – everyone loves getting flowers! 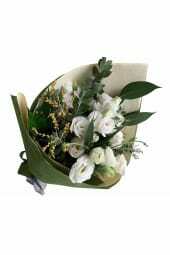 Why choose Flowers Across Melbourne? It's all about the giving! 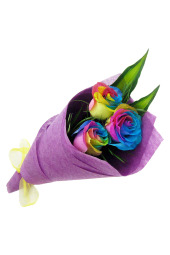 You're probably here because you want to send flowers to someone who's near and dear to you (or perhaps you just like looking at pretty flowers, we totally get that!). 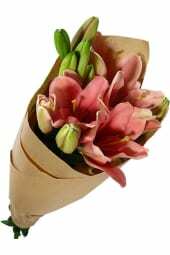 You either want to wow them with a surprise flower delivery, or you wish you were there in person but want to let them know you're thinking of them. Great! That's what we do best! 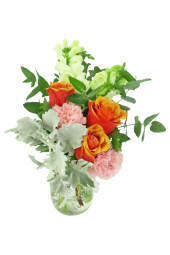 We're just like your local florist shop, only online. We're based right here, in our favourite cafe cultured hangout, Melbourne, offering deliveries to the CBD and surrounding suburbs. 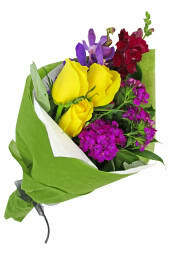 Your flowers are made fresh and sent by us - none of that icky relay stuff going on here! 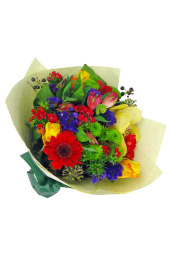 Because we leave the relay guys out of the picture, we can offer speedy same day flower delivery to you or your special someone in Melbourne and the surrounding areas! 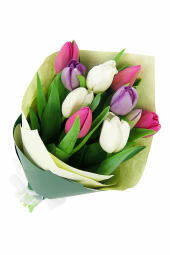 Most online florists charge a pretty penny for their flowers. 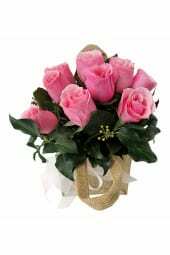 We have a wide range of beautiful posies and bunches at around $25, plus larger and more luxurious flower selections, if you prefer. 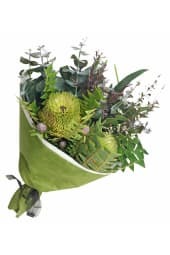 We even have a highly limited daily bouquet, with a new design each day using the best of what's in season, straight from the Melbourne flower markets, which means you can set up a beautiful flower delivery in the Melbourne area that's cheaper than the dirt the flowers grew in! A lot of our customers say we're the best value they could find online, and we're happy to agree with them! 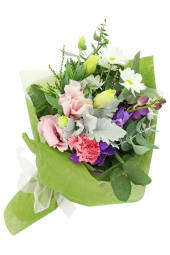 Right flowers, right place, right day - sounds simple right? 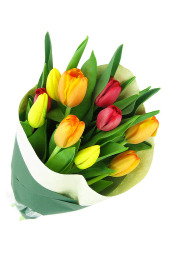 Speaking with our customers we've noticed people have had trouble with this in the past using other online florists, so we've created processes and systems to keep track of every order at every stage. Delivery issues happen, but we make every effort to make contact and address the issue as soon as we can. Our prices may be affordable, but that doesn't mean we compromise on quality. 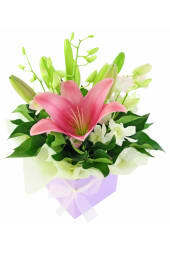 All our blooms are carefully chosen for their balance of beauty and longevity and are delivered fresh daily. 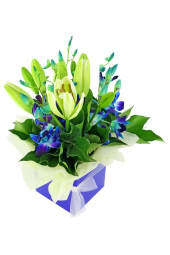 No more waiting for the phone to ring to see if your friend received their flowers or calling the florist to ask where your order is - we'll send you an email message giving you full details of the delivery as soon as it's delivered (This feature is currently available for approximately 95% of deliveries). When you place your order you'll receive email confirmation, and if there is a problem, or if you have a query about your order - we're here to help. 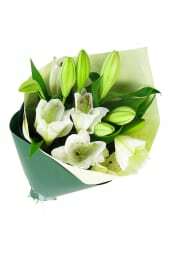 Flower delivery Melbourne - it's what we do! 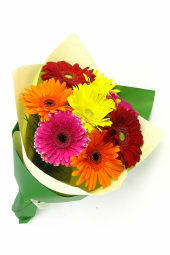 Whether it's one of our famous mixed posies for your Aunts birthday in Ferntree Gully, some bright and happy Gerberas for a get well surprise when your bestie's got the sniffles in Brunswick or a Thank You to your workmate in Melbourne CBD for covering for you when you took a cheeky long lunch. 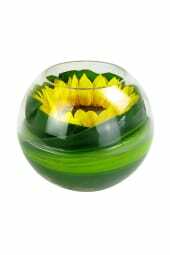 Don't forget you can also send balloons, chocolates and champagne along with your flowers, to mark an extra special occasion. 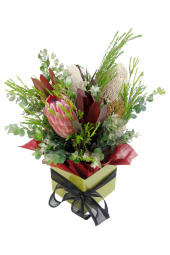 We send exquisite arrangements and bouquets from Caroline Springs to Frankston and most places in between, all directly from our new facility located in Thornbury. 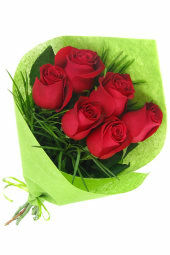 Through our charity Givr program we help support local charities each month by giving a portion of sales from one of our most popular flower arrangements. We're in the business of giving, so it makes sense for us to pass that on and help those in need. 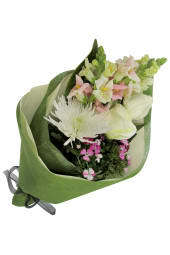 That amazing flower delivery isn't going to send itself! 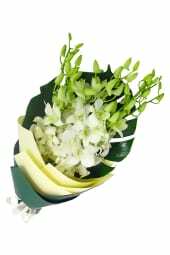 Browse through our selection of roses, lilies or create your own bouquet and brighten the day of that special someone!